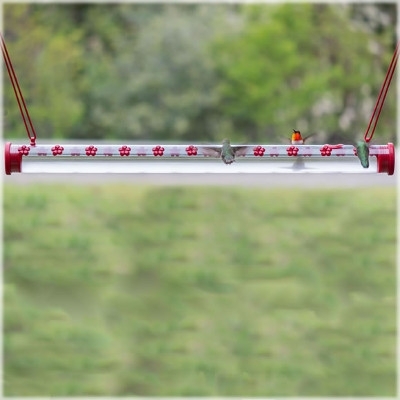 Feeding hummingbirds and cleaning their feeders. 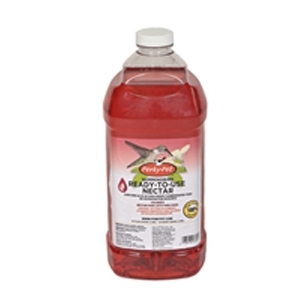 Our hummingbird nectar is already mixed so it's so convenient for you and just right for the hummingbirds! 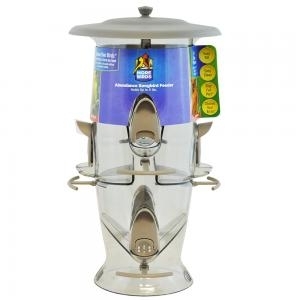 16.5-Inch Silver Tube Feeder, With Tray. Easy to fill & clean. 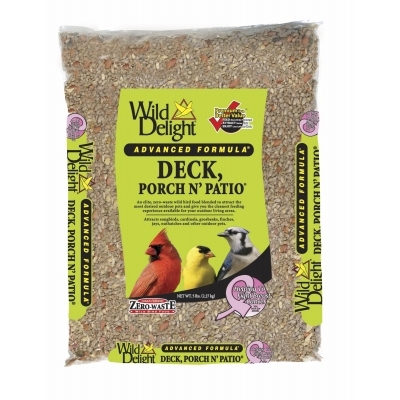 Seed not included. 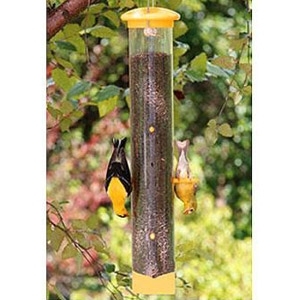 14-Inch yellow, 6-port, die-cast aluminum Finch Tube Feeder. 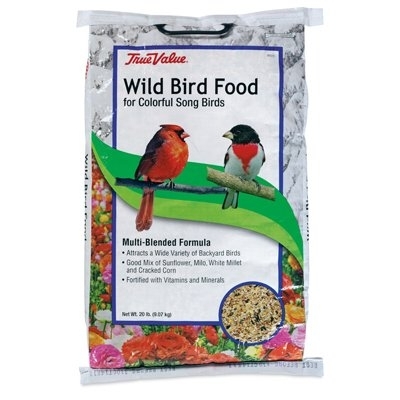 Fill with thistle or finch mix. Ready to hang, no assembly required. 1 lb. capacity. 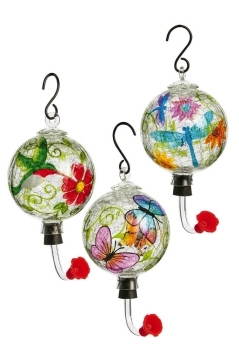 The original hummingbird swing! 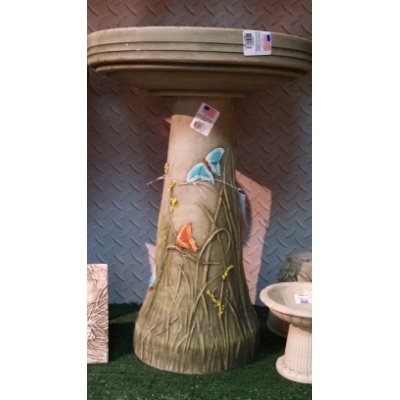 The perfect resting perch for active hummers. 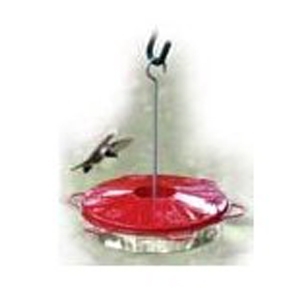 All you need to do is place the Pop's Hummingbird Swing near a feeder or nectar-rich flowering plant and hummingbirds will use the swing as a territorial perch to watch over their food source. 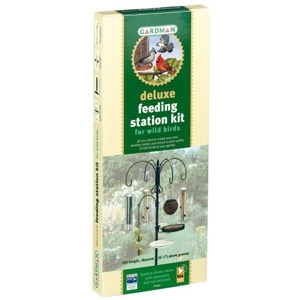 The Gardman Deluxe Feeding Station Kit includes everything you need to create your own feeding station and attract a wide variety of wild birds to your garden. 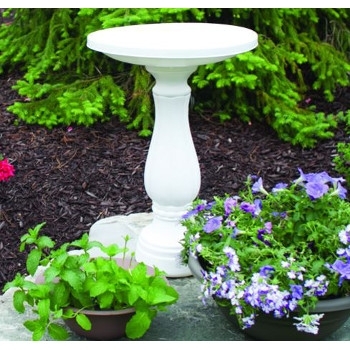 You'll get a decorative four way hook for hanging feeders, a bird bath support ring and bath with two bathing levels (one for small, one for large birds), a small feeder hook with an integral fat snax hanger, a large micro mesh feeder tray, and a heavy duty feeding pole with a fleur-de-lys finial . The pole has a six foot, one inch (6'1") above ground height and a 7 foot, five inch (7'5") total height. 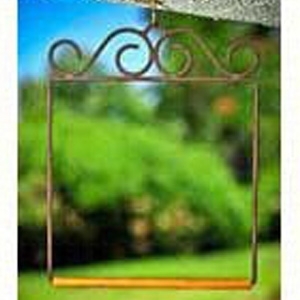 Be the first to tell your customers what a Hummingbird Swing is! 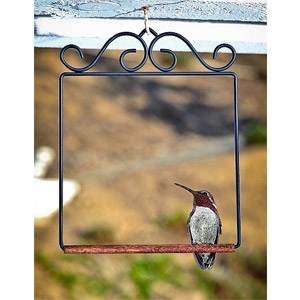 All your customers need to do is place their swing near a feeder or nectar-rich flowering plant and hummingbirds will use the swing as a territorial perch to watch over their food source. 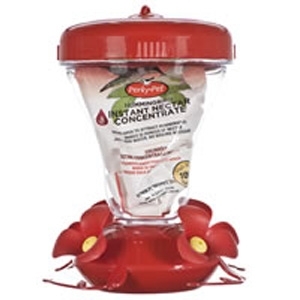 Attracting and feeding hummingbirds. 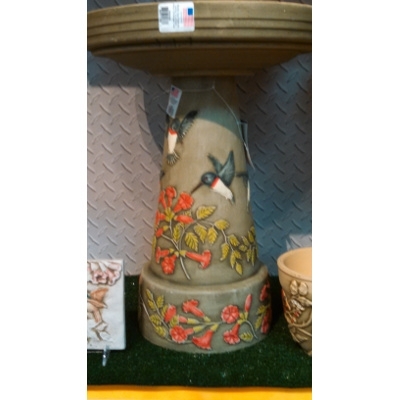 The wide mouth top on this attractive hummingbird feeder makes it so easy to fill with the nectar. 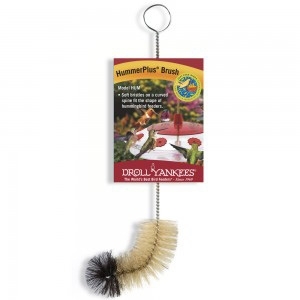 Curved 9″ brush design cleans interior curves of hummingbird feeders, or bowl feeders such as the Droll Yankees BTG. 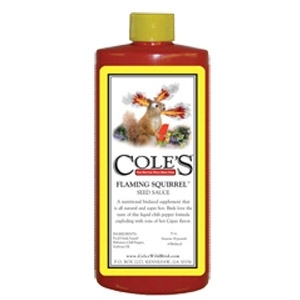 Also effectively cleans the ports on tubular feeders. 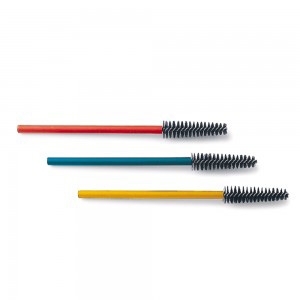 Soft flexible bristles will not scratch plastic. 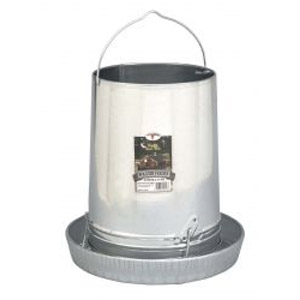 Hanging feeders save floor space, reduce waste by eliminating scratching, and cut down on debris in the feed. 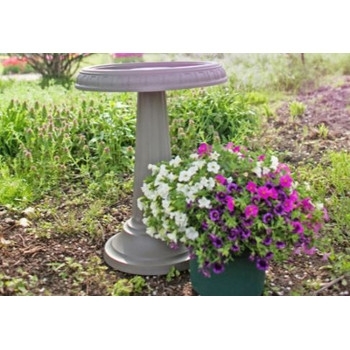 Constructed of heavy-gauge galvanized steel for many years of service, with rolled edges for safety. Hanging handle included. 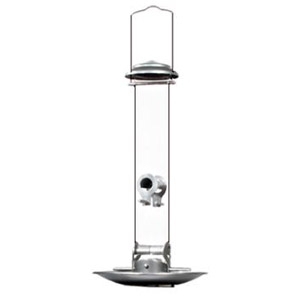 Tube is 10.75 inch diameter by 13.875 inch high; pan is 14.25 inch diameter by 2.25 inch high. 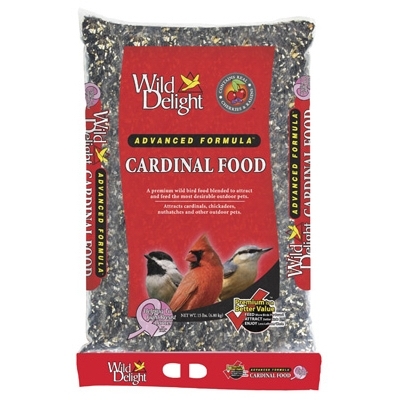 Holds approximately 30 pounds of feed. 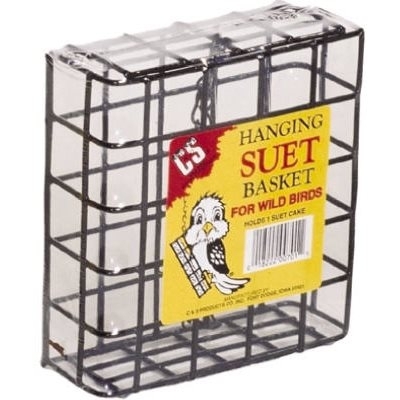 Galvanized steel cover is available for this feeder (Item No. 9144, sold separately).